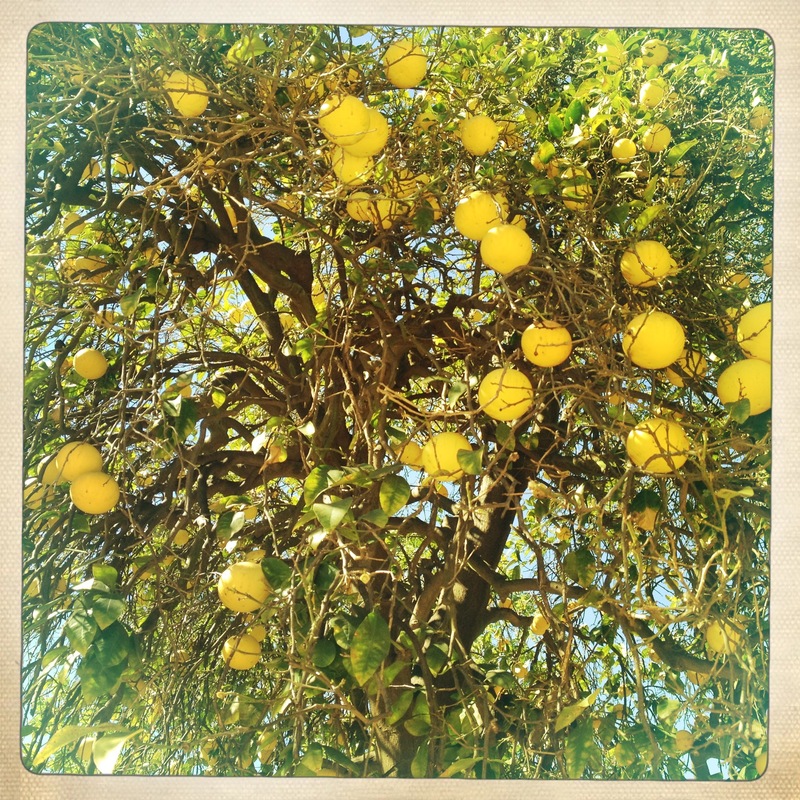 Hey there, Pamplemousse: The One Where I went Grapefruit Picking in the Valley by Myself and then Made Cookies. Thank goodness for Vegan Yack Attack. I had no idea Vegan MoFo (Vegan Month of Food) was approaching in September. I’m glad I know now as I’m headed to Maui September 2nd and now I have time to prepare some posts for when I’m gone. I am so behind on posts anyway that it should be easy. Maybe. Hopefully. I said I was going to come back this time with a recipe, but I’m terrible, so I may save some of the for MoFo…it’s so close! For now, here is this short one about grapefruit. A friend told me about this grapefruit pick in the valley. The grapefruit was chemical free and cheap, so I took myself picking. 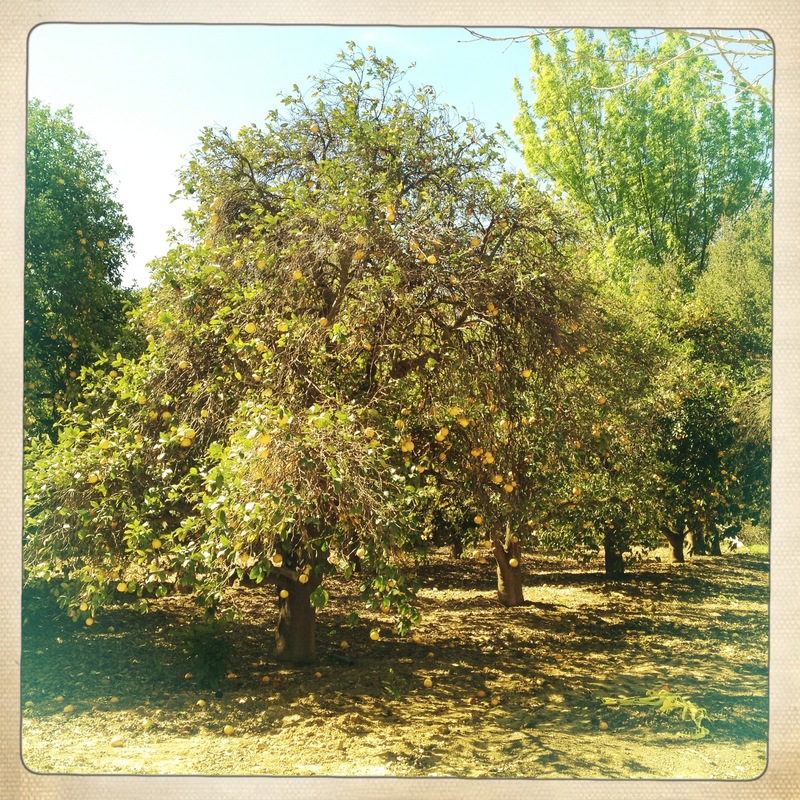 The place was called Orcutt Ranch and the grounds were gorgeous. I basically had the place to myself. I proceeded to frolic about like any good hippy would do and take pictures and pick yummy grapefruit. 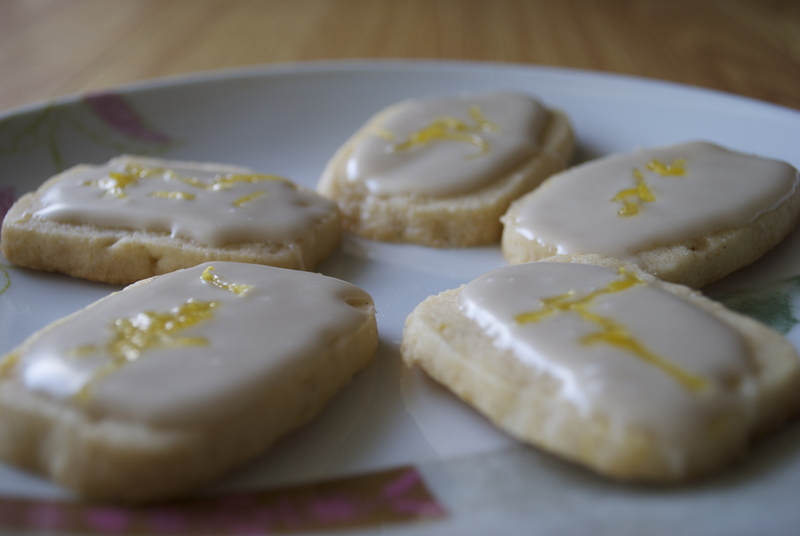 When I got home, I made Grapefruit Shortbread Cookies. ← A Mix of Things for the Blog that Time Forgot.